Corian sinks and basins are all available with a unique look and feel to them. Single and double vanity basins for the bathroom, kitchen and even hospitals demonstrate the extent to which Corian can be used. Corian is a solid surface that can be used for a variety of purposes and comes highly recommended for commercial and residential usages. Due to the special manufacturing process of Corian, it can be moulded into a variety of shapes and sizes, perfect for creating seamless lines between your sink and countertops. It’s only limited by your imagination! 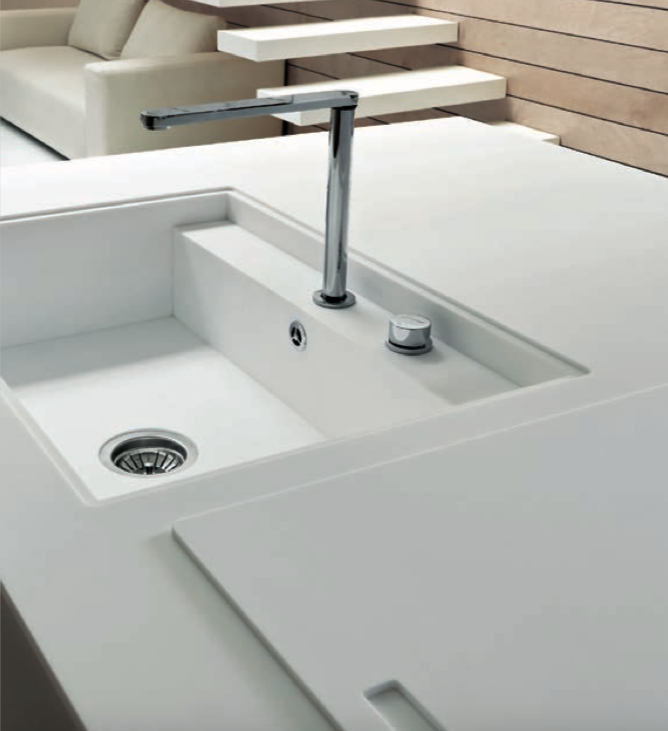 Contact us today to discuss your new Corian sink.